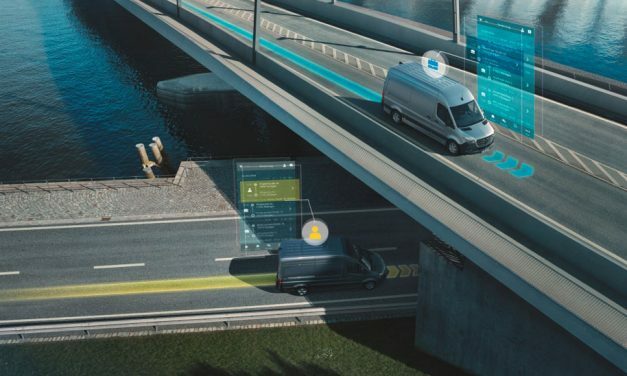 The latest Innovation news, analysis and data. 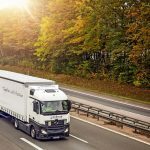 The Daimler Group has announced that it is activating new Mercedes PRO digital fleet services to coincide with the market launch of the new Sprinter van. 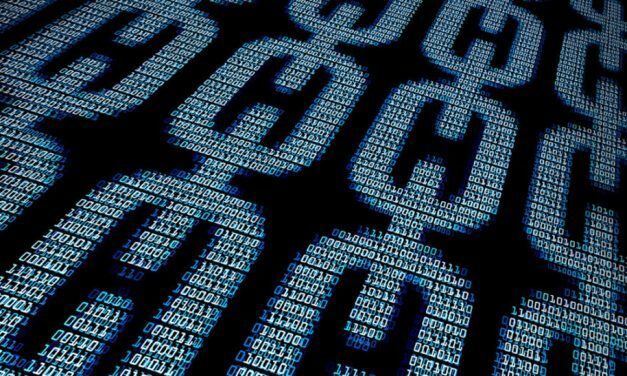 Transport Systems Catapult (TSC) and the University of Sheffield have published a new report which argues that blockchain could “provide the underpinnings for a future integrated transport system, without the need for large and costly centralised control mechanisms”. 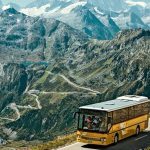 KEBA Group has reported revenues of €253.6m for the year up to March 2018, up 31.5% on the previous year. 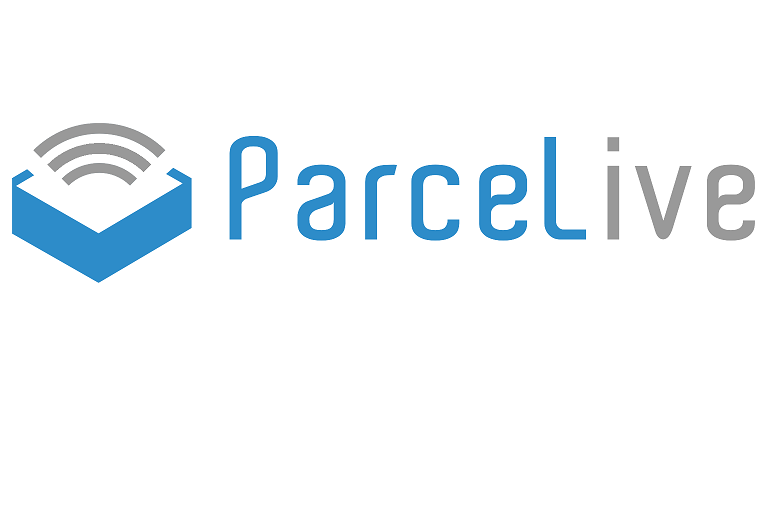 Hanhaa has announced that the trackers which provide the data for the ParceLive service have been aviation certified for safe use on board aircraft by Swiss Air Cargo. 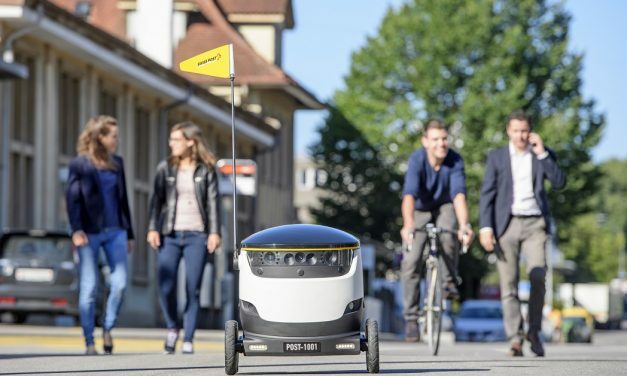 Delivery robot company Starship Technologies has announced the appointment of Lex Bayer as Chief Executive Officer. 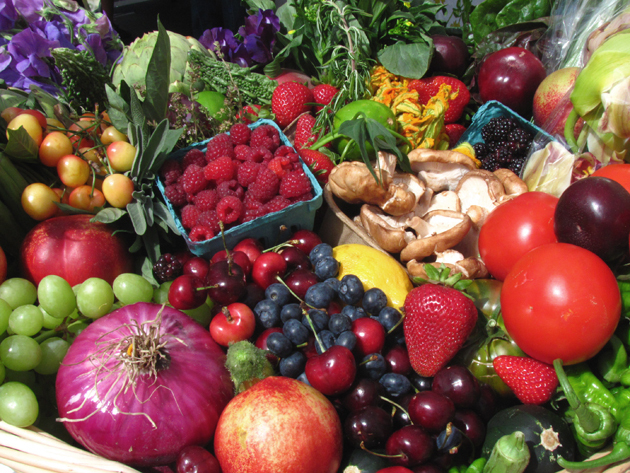 FoodGuardians, a division of Smart Containers Group, and packaging company Schoeller Allibert are teaming up to develop an overnight delivery box for food and groceries. 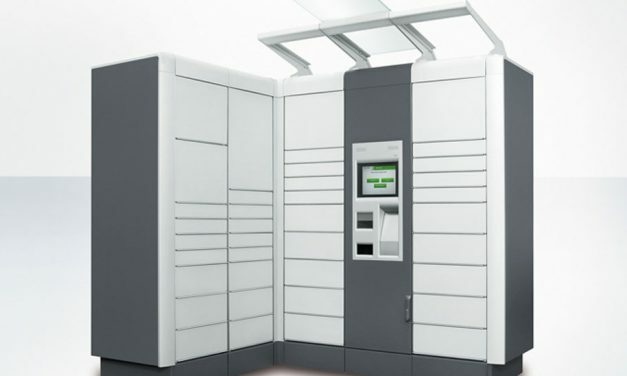 Innovative technology pushes service quality and customer experience to new levels. 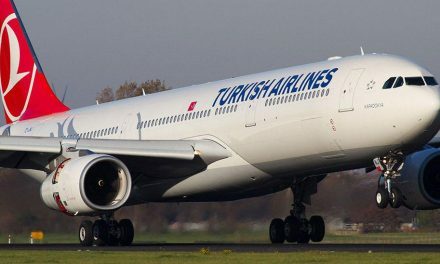 By Nicolas Ibarra, International Project Management Consultant/Marketing with Spectos. 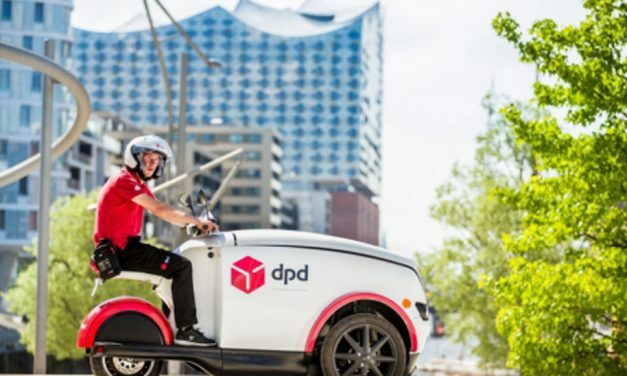 DPD has been rolling out more information about its alternative deliver fleet, with an announcement about its use of eight fully-electric TRIPL tricycles for parcel delivery in the German cities of Berlin, Hamburg and Cologne. 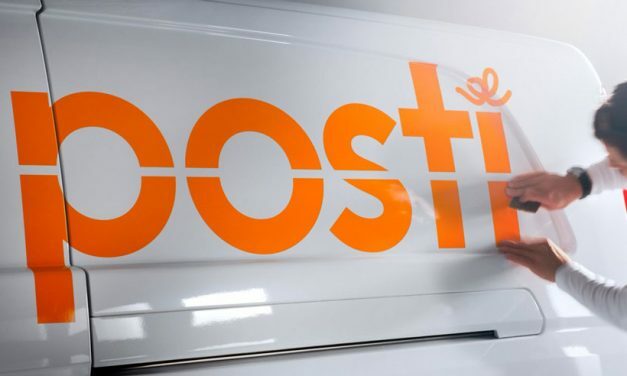 Posti has reported that its new OmaPosti app allows for the administration of invoices, tracking and routing items and sending parcels for cheaper prices. 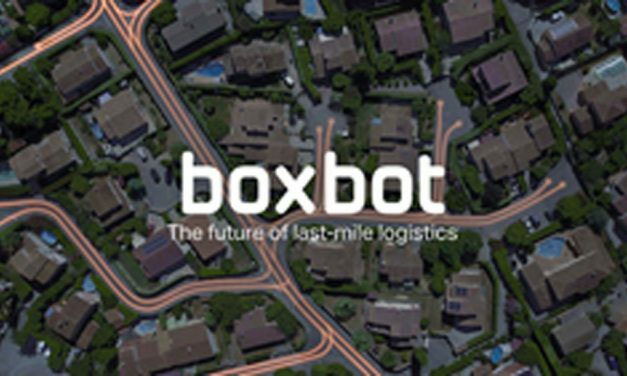 Boxbot, a California-based startup focused on self-driving delivery vehicles, has raised $7.5m in a seed funding round led by Artiman Ventures – with participation from Toyota AI Ventures. 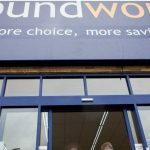 Last chance to book your place at WMX Europe 2018! 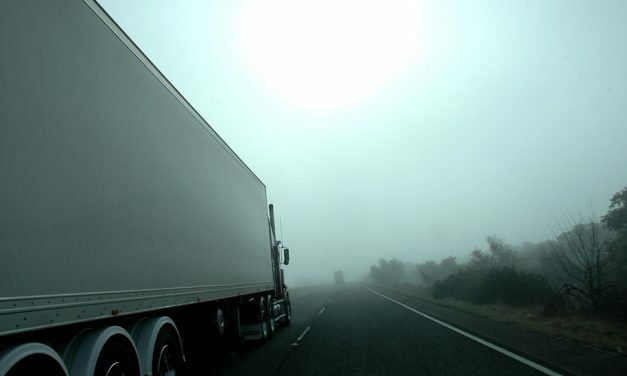 With the World Mail & Express (WMX) Europe Conference just around the corner you’ve only got a few days left to secure your spot at the premier international trade event for post and parcel professionals! 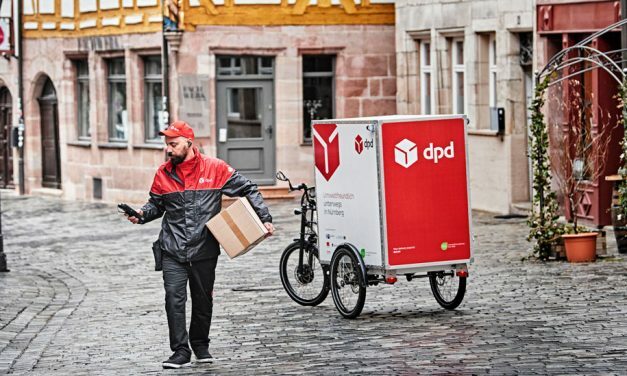 DPDgroup has reported it has continued to drive down its carbon emissions – even though its parcel volumes grow by 10% in 2017.